Currency Hedging in International Investing: Smart Investing or Just Smart Marketing? Investing internationally has never been easier, especially if you don’t want to invest directly in a foreign market. Today, US investors have an enormous range of mutual fund, ETF and ADR options from which to choose. However, when making a foreign investment it’s important to know that, unless currency hedging is employed, returns depend not only on the performance of the investment but also on the currency exchange rate. To understand this, imagine you buy shares in a Brazilian company. Time passes and the share price has gone up 5%. But at the same time the value of the real, the Brazilian currency, has depreciated 10%. Since the Brazilian shares, and any returns, are denominated in real, and must be converted to dollars, the value of your Brazilian investment has declined. Instead of a gain, you have a loss. This foreign exchange (“FX”) risk is the risk that the currency of a foreign investment will decline in relation to the value of the US dollar (or, said another way, that the US dollar will appreciate relative to the value of the currency of the foreign investment). Sounds good. But everything has a cause and effect, not to mention a cost. 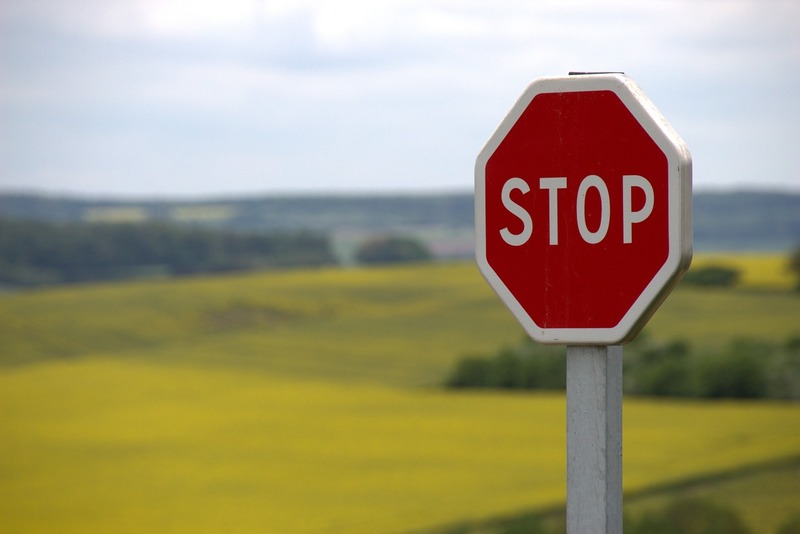 Is currency hedging really a good idea for investors with international investments? • Currency hedging helps returns when the US dollar is rising. But when the dollar is falling, unhedged does better. • Short-term changes in exchange rates are difficult, perhaps impossible, to predict. In the long run, currency swings even out. • Studies seem to indicate that hedging reduces short-term volatility. This may be particularly beneficial for those investing in international bonds. In the long-term, however, it’s not clear that currency hedging reduces volatility, especially in equity investing. • Hedging costs, which cuts into returns. Hedging costs more in times of economic uncertainty and stress, often exactly when hedging may be most desirable. • Currency hedging makes it easier to track the local return of an international equity index. • Long-term, unhedged international stock and bond portfolios perform better than hedged international stock and bond portfolios. • Currency exposure means greater volatility and greater diversification. • Hedged foreign investments have a higher correlation with US investments than un-hedged foreign investments. On balance, if you are investing in foreign securities and you are concerned with short-term volatility, particularly if you are a fixed income investor, currency hedging may be for you. But if short-term volatility is not a concern, the lower returns, greater costs and reduced diversification of currency hedging may outweigh any benefit. 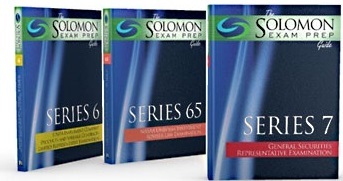 Studying for the FINRA Series 7 exam or the NASAA Series 65 exam? You need to know that in times of home currency strength, the value of a foreign investment will be negatively impacted. When the dollar appreciates, US investors with overseas holdings will earn less. Conversely, if the home currency weakens, the Series 7 or Series 65 exam will expect you to know that the returns on international investments will be higher. That means that US investors with foreign holdings will see higher returns on their international assets when the US dollar depreciates. A related question that may come up on your securities licensing exam, such as the Series 7 or Series 65, is what effect will a rising or falling US dollar have on the share price of a US company with international sales? Remember, a rising US dollar means overseas sales will be worth less since they will convert into fewer US dollars, while a falling US dollar means overseas sales will be worth more since they will convert into more US dollars. However, if a company hedges its currency exposure, that may dampen the effect of currency fluctuations. How might a US company with international sales hedge FX risk? A US company can do several things. It can enter into a forward contract that locks in a specific exchange rate. This is highly effective as long as the transaction is likely to occur. It’s also low cost. A standardized and exchange-traded version of a forward is a futures contract. An exporter can also use options to hedge currency risk. 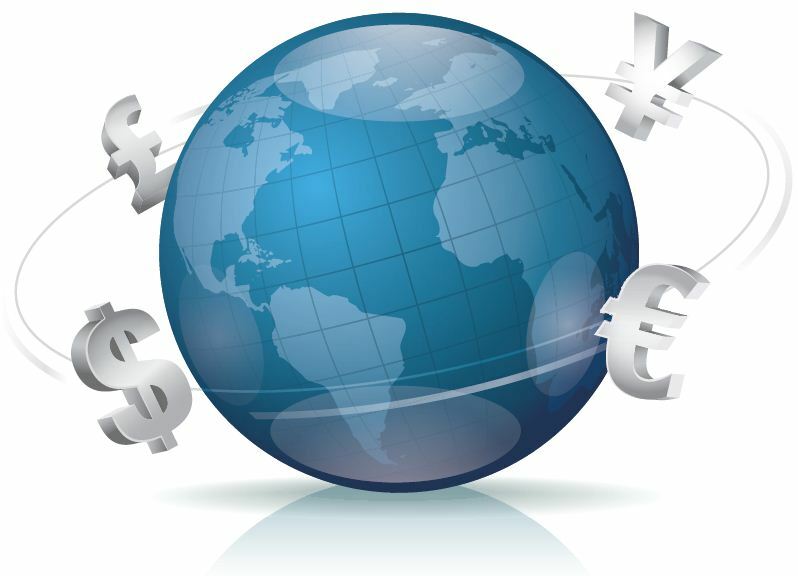 An exporter could buy a put on a foreign currency in order to hedge FX risk. Conversely, a US company that imports from overseas is exposed to the risk that the foreign currency will rise in value and if that happens it will cost more US dollars to pay foreign suppliers. To hedge such a risk, a US importer could buy a call on the foreign currency. 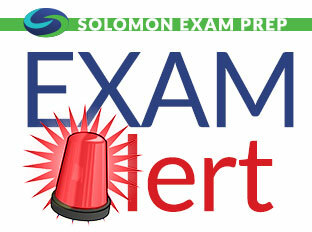 *For your Series 7 or Series 65 exam, remember the mnemonic: EPIC which stands for Exporters use Puts, Importers use Calls. Of course, there are ways to mitigate foreign currency risk without using options or entering into forward contracts. If you’re an exporter, you can ask your customer to pay in dollars. This transfers all exchange risk to the foreign buyer. However, this will limit a company’s overseas sales. Also, you can set up a foreign subsidiary and keep the foreign sales revenue overseas. Author ProfessorPosted on May 19, 2016 May 19, 2016 Categories Series 65, Series 7, UncategorizedTags Currency contracts, Currency Exchange, Currency Hedging, Exchange Risk, Foreign Investments, Hedging, International Investing, Series 65, Series 7Leave a comment on Currency Hedging in International Investing: Smart Investing or Just Smart Marketing? 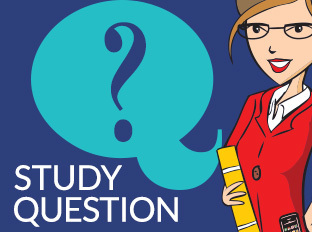 Congratulations Kate F., this month’s Study Question of the Month winner! Jenny is an administrative assistant who mans the phones over the lunch hour for a broker-dealer. She occasionally takes orders while the sales staff is on lunch, but does not solicit orders. She is not compensated directly for the orders she takes. Which of the following is true under the Uniform Securities Act? A. Jenny does not need to register if she only takes unsolicited orders. B. Jenny does not need to register since her job function is mostly clerical in nature. C. Jenny needs to register as an agent for the broker-dealer. D. Jenny does not need to register because she is not compensated for the orders she takes. Correct Answer: C. Jenny needs to register as an agent for the broker-dealer. Rationale: Even though Jenny’s job is clerical in nature, if she takes orders, even unsolicited orders, she must register as an agent for the broker-dealer. Interestingly, she is allowed to read off bond quotes or stock prices over the phone and she may access account information without having to register as an agent. Congratulations! This month’s winner is Jessi B.